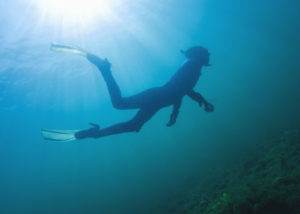 Come and join us – we meet and snorkel weekly. It is fun and educational, and you will meet some great, interesting people! We often go for coffee after the snorkel. Any questions, please do not hesitate to contact.